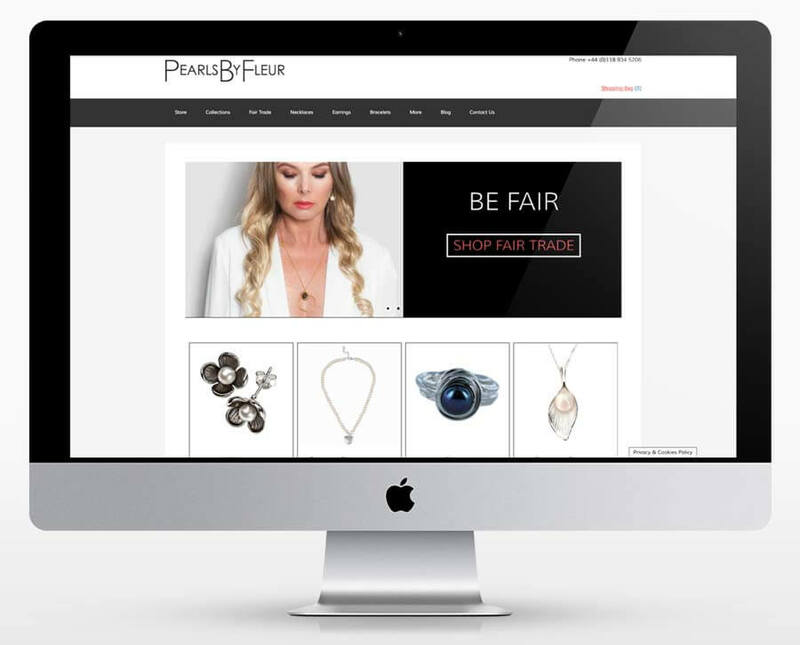 Pearls for Fleur are a new online Jewellery store specialising in Pearl Jewellery, they required us to design a new website that content could be easily updated and integrate into their online store. A new website was created using WordPress to create a website that is easy to navigate across all platforms. An SEO analysis was also performed on the website and a number of shortcomings were addressed to improve the site’s visibility on search engines. As well as SEO and website design, Peppard Creative also provided some additional product photography and photo retouching services for some of the photographs used on the website and store.